Liquidity Network scalable for blockchain, security and reliability! This is a simple network, with a great capacity for its performance, in a private and transparent way it provides a financial support to the millions of users of the chain of blocks Ethereum achieving a greater general adoption. liquidity; Capacity that a person, a company or a bank with a good can easily be transformed into cash. Most of the companies currently have a great need in the liquidity process because through the currency crisis that the world is going through, it is a very important factor that must be handled with great dedication and this reason could be the closing in any entity. One of the management of the initial applications of the liquidity network technology is to maintain the exchange of liquidity. It has designed a liquidity network service that takes advantage of the benefits provided by the centralized computing power, and making a combination with the nature of the blockchain resulting in a high speed exchange resulting from a centralized exchange, maintaining the security and protection of a decentralized exchange. While atomic swaps are made outside the block chain, the liquidity of the exchange network has no background, this makes it even more desirable while maintaining security. the meaning of Nocust is derived from the meaning "Without custody", which allows transactions to be carried out without custody outside the blockchain giving renounce to costs that are associated to the transactions in the chain of blocks. 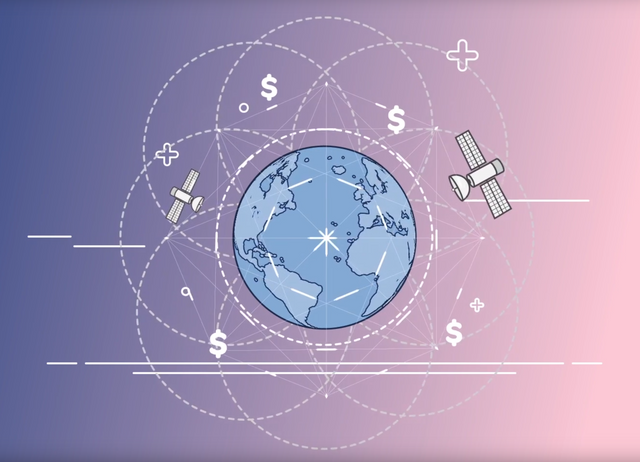 The number of transactions per second will be dependent on the speed of the internet and broadband, this is by design. 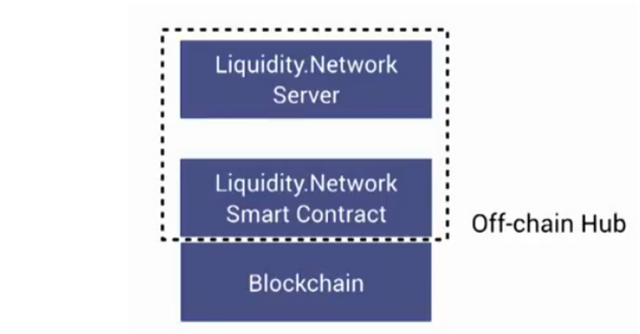 This is one of the integral parts of the liquidity network, this gives option to the different hubs to balance their payment channels out of the chain by means of algorithms. It is scalable and of lower cost since the rebalancing is done through transactions outside the chain, it does not cause more congestion to the blockchain making more effective processes. This is a channel that goes unidirectional between two parties, which one of the parties makes a type of deposit in crypto. The funds will travel safely out of the blockchain in the form of a maximum quantity capsule. These funds can only travel in a unilateral channel. In this channel two parties make a deposit of guarantees, through this channel you can send funds in different directions. However, risks of theft can be incurred if the transaction is performed outside the bidirectional chain, an illicit node in that channel (either of the two parties) can invalidate the previous transaction and keep the funds deposited by the other party. In this case, the linked payment channels are used since the two pairs are not directly linked, and each member makes a deposit in this network, with a topography of linked payments, and taking into account the following important considerations; route search, channel maintenance, transaction security and congestion balancing. Two-part payment center refers to an extension of all previous types, this option includes the inclusion of more than two people who participate in a direct transfer of funds. Through the payment centers of part N, a large part of the computational work needed by the two-part centers will be eliminated, as regards the rebalancing of the guarantees, this allows the transfer to be faster, cheaper and more scalable allowing more users to use it within the centers. 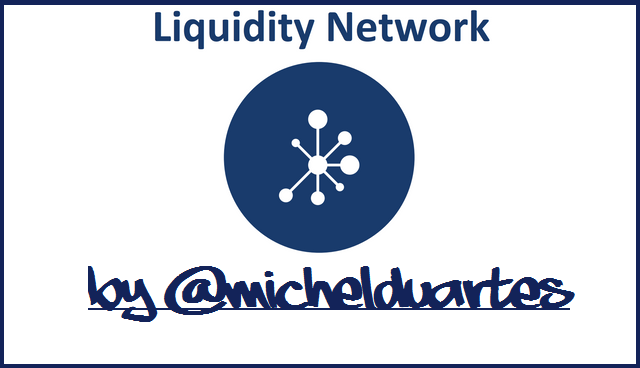 Liquidity Network Hub offers free registration of off-channel channels. 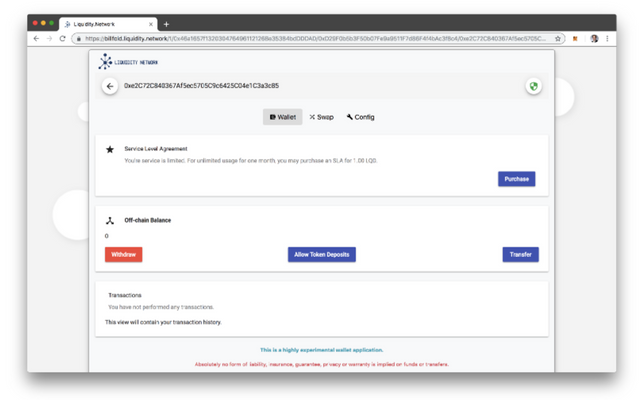 Unlike other two-part payment channels that require a complicated routing topology, in Liquidity Network Hub the routing will be simple. 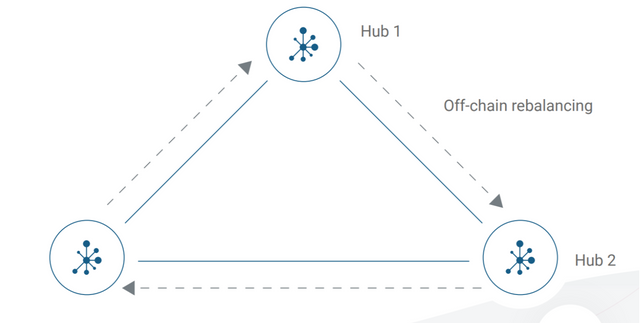 Through the private key each user within the centers have their own funds, the hubs are interconnected in a similar way to those of Lightning Network and Raiden. If the user wants to delete their funds and remove them from the hub, they can do so when they wish, as they will have the option of joining other hubs, and users coming from different Hubs will be able to send funds using the Advanced Revive protocol from one side to the other. Anyone will have the opportunity to run their own central server, all funds from the accounts of these servers through private keys are under the control of users for greater confidence and stability. Following is a talk by Stanford BASE to learn more about the Liquidity architecture in depth. 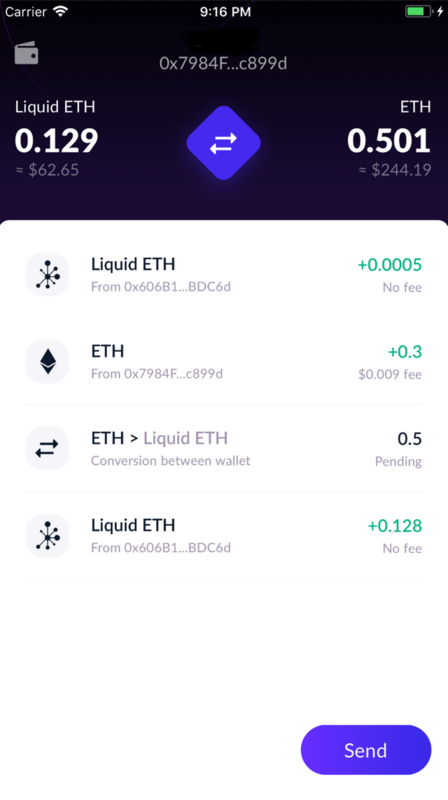 The liquidity network technology is being developed for mobile and desktop devices. Look at this sample, the portfolio of the liquidity network. The Liquidity network portfolio is available for the two most common operating systems on mobile devices. 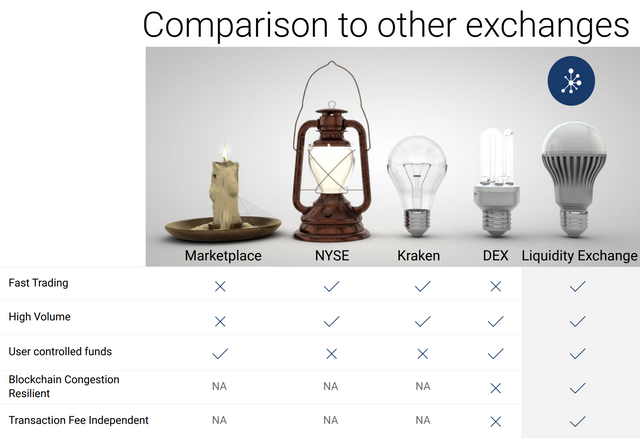 Combining the best parts of the centralized and decentralized exchanges, Liquidity Network Exchange shows and describes the differences in characteristics between the exchanges commonly used, leaving in sight the ability to maintain the best features of both worlds.